A street thanksgiving song with an afro vibe. 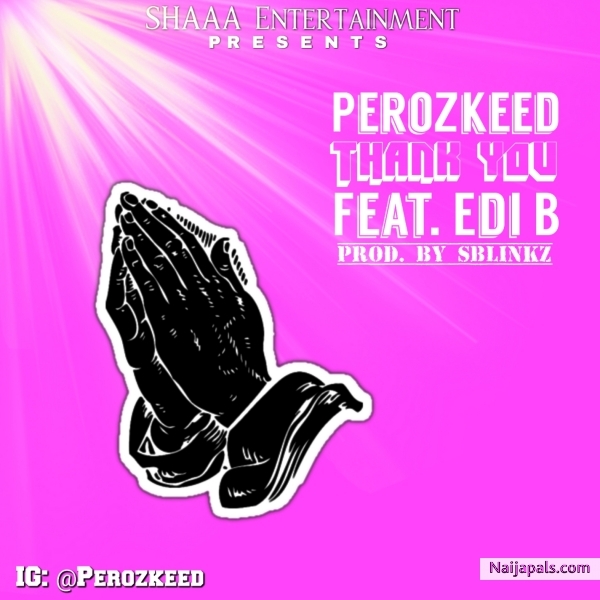 On this track perozkeed had to join heads with EDI B to make something out of nothing by featuring the vocalist EDI B to help him out with her killer chorus while he raps on the verse as usual they just decided to thank God for all he has done in their lives and the lives of their loved ones too. Beat was produced by the one and only producer SLINGZ, mixed and mastered by 7TEENTRILL.